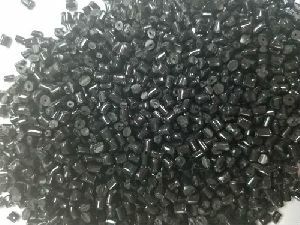 JWALA POLYMERS INDUSTRIES was incorporated in 2010 with name of JWALA PLASTICS. 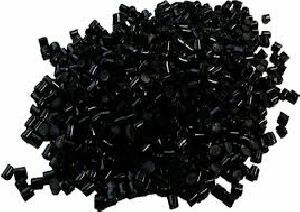 Our main business activity is to recycle HIPS (PS), PP, and ABS GRANULES from post industrial And post-consumer plastic scraps. 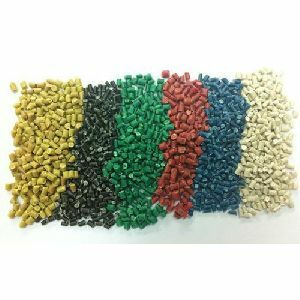 We carry out repalletizing, compounding and trading of All thermoplastic material.